Please click here for further information and bios. Thank you Veritas Digital Photography for documenting our event! 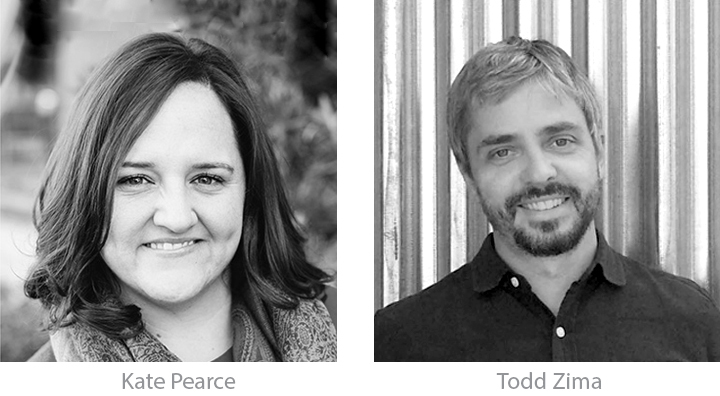 This day-long architectural charrette will open with two inspirational talks, one from Kate Pearce regarding the current Dorothea Dix development, and one from Todd Zima, of mir collective, who will address socially ethical development. Teams of North Carolina architects will then spend the day exploring future possibilities for the site, with emphasis on establishing programmatic relationships that address the legacy of the site. Consideration will be given to Raleigh’s economy, connectivity, and design – for the good of its people and its environment. An "Expert Panel" will join the teams for lunch to discuss their work in social organizations throughout the city; this will enhance the designs by encouraging each team to take advantage of the local assets and local work happening in the city, as well as add a lens through which to evaluate their ideas. Teams will present their work to the public during Sunday's event. To participate, please visit our register page. A presentation and discussion of workshop results, including team visions for the sites and connections to neighboring properties and beyond. Invited guests will include the design community, civic officials, developers, property owners and the public – especially young professionals making Raleigh their home. The goal is for resulting conversations to continue after the presentations.